Develop 1 Limited Blog | How to get assistance without the Relationship Assistant! Dynamics 365 has brought with it a new and amazing feature called the 'Relationship Assistant'. 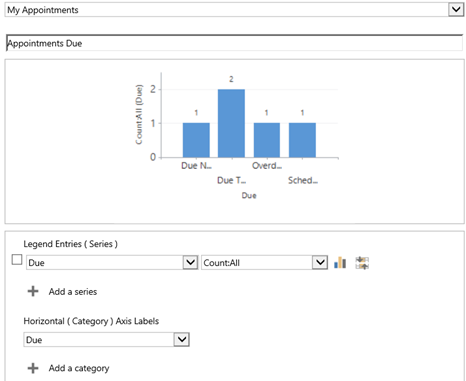 It is part of a preview feature (unsupported and US only) called 'Relationship Insights' which promises to bring some amazing productivity tools to the Dynamics 365 platform. Relationship Assistant shows actionable cards in both the web client and mobile client using a mix of both plain old filter conditions and machine learning. The key feature of dashboards is that they are can be tailored to show your own data which can be drilled into to show the underlying records. This is comparable to the 'actionable' aspect of the relationship assistant where you could drill into the tasks due to 'today' and open them to work upon. Notice the field 'Due' that can have the value 'Completed', 'Due Next 7 Days', 'Due Today', 'Overdue', or 'Scheduled'. This field isn't stored as a persistent field in the database, but instead it is a calculated field so there are no nightly jobs or workflows required to update a field based on the current date. Create a new field called 'Due Diff' – this will give us a field that shows the number of days before/after the activity due date. 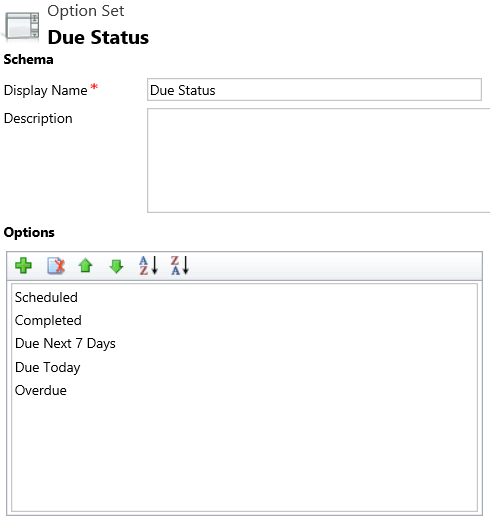 Note: This assumes that this is an Appointment and you want to use the scheduledstart date to control the due date. 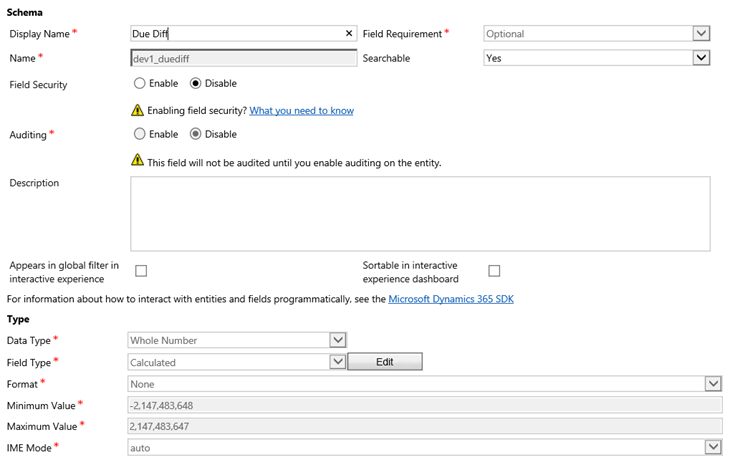 Create a new Calculated Option Set field called 'Due' on the Activity record. Use the Existing Option Set created above. Publish and add the charts to a dashboard! Of course other more complex options exist but with all the excitement and awesomeness of Machine Learning it is important to remember that we can achieve great things with just the right kind of queries, charts and dashboards!